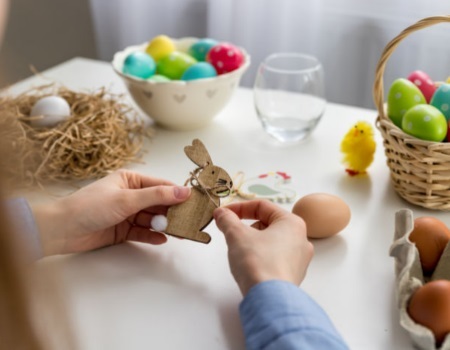 Thanks for viewing our Easter Egg Hunt guide for 2019. We also have a Easter Holiday What’s On Guide here, which will give you some Spring time inspiration for the holidays. 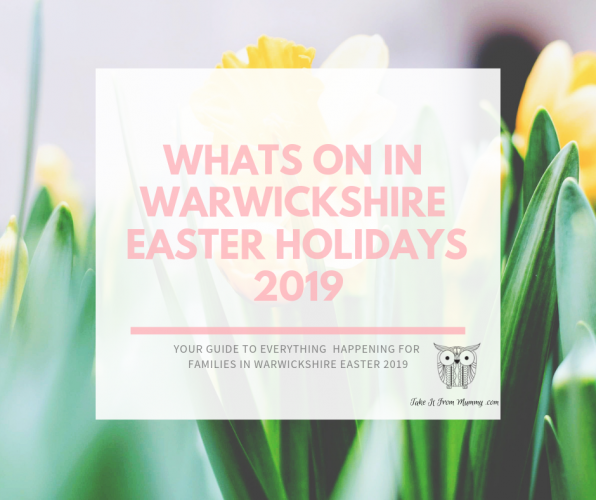 Click on the images below here for our Easter Holiday What’s On In Warwickshire guide & our guide to Holiday clubs in Warwickshire. We update these pages daily so please do bookmark this page or check back for more! 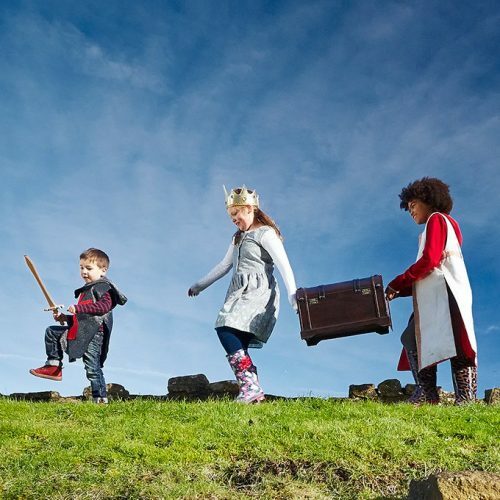 Collect a trail leaflet from the Visitor Centre and follow the clues that lead to the missing Easter Bunny. £2 each, prize for every entry. The naughty Easter Bunny, Trixie Thumper, has bee up to further mischief in the park this year! 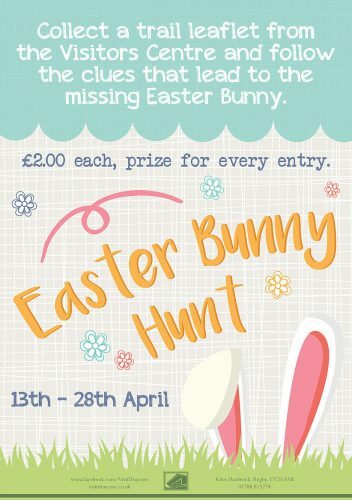 Follow the clue trail around the park to crack the Easter poached egg code, and collect your exclusive badge prize!! £2 trail sheets are available from the Visitor Centre during opening times 9:30am-4:30pm. Some National Trust properties are operating a pre-booked ticket system this year, please see below for more details. This Easter weekend you will only be able to visit us if you have pre-booked a car parking space to the property. This will make your visit more relaxed and enjoyable and you’ll be helping us conserve the places you love. Booking is available through the events page on the website or call the box office on 0344 249 1895. Join us this Easter for fun the whole family can enjoy, with our Cadbury’s Easter Egg Hunt around the Welly Walk, a nature inspired activity with our gardeners and take-home crafts there’s lots to keep the little ones entertained. You will only be able to visit us over the Easter weekend, Fri 19 – Mon 22 April, if you have pre-booked a car parking space at the property. The duration of your car parking space is for four hours, admission to the property can be purchased on the day from Visitor Reception or show your membership card. This will make your visit more relaxed and enjoyable and you’ll be helping us conserve the places you love. You can book online through the link below or call the box office on 0344 249 1895. Explore Charlecote’s beautiful parkland in all its spring glory this Easter. Follow our fun hunt to discover a little more about what makes Charlecote special and end the day with a yummy chocolate egg. 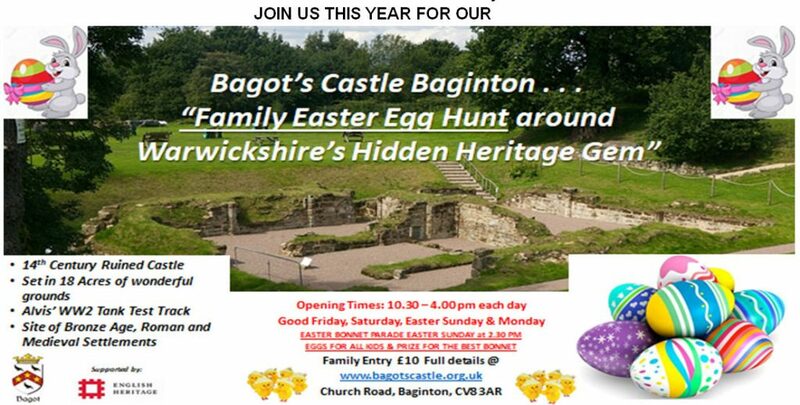 Join us for a traditional Easter Egg hunt with a Mini twist! Collect your Easter basket from the Family Station and search for the eggs around the Museum. When you have collected six different coloured eggs come back to the Family Station to claim your Mini Eggs*. Posted on March 25, 2019 by Nikki. 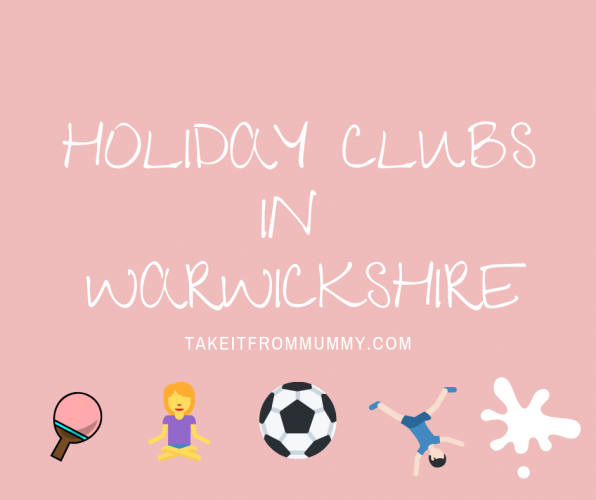 This entry was posted in Places to visit, Whats on in Warwickshire.